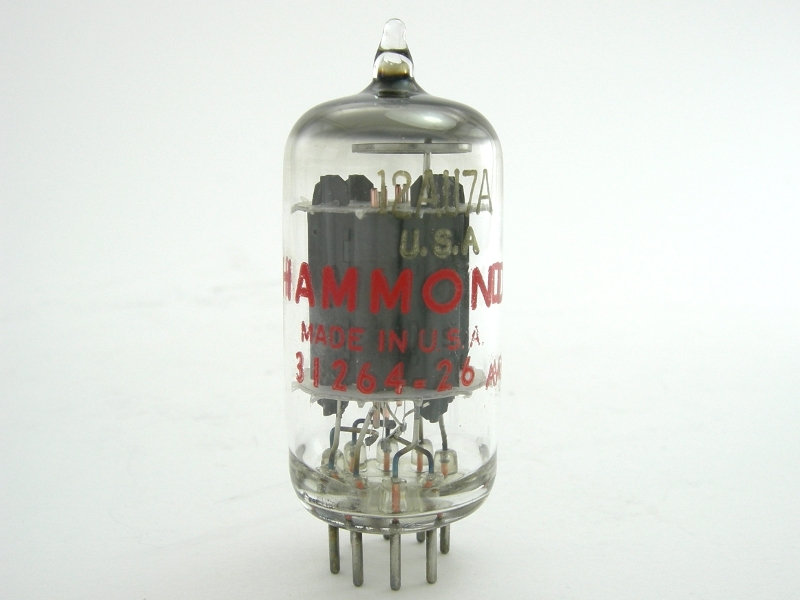 This early 1960s 12AU7A tube was made by Sylvania and labeled for Hammond or Baldwin organs. It has long gray plates with copper grid posts and a halo getter. See product options for current availbility. Tube ships in a new white box. This tube is sold individually. 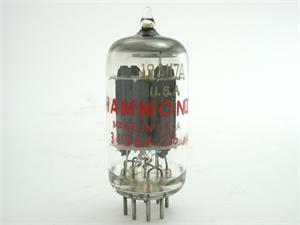 Photo is a sample from the lot. Matched pairs, when available, are listed as Item 772.